Dynamic Sound - Photo Booth Fun For All! Photo Booths are the perfect favour/take home for any party. Who doesnt like to have a bit of fun? Dynamic Sound have teamed up with the Party Patrol from PartyStarters Photo Booth to bring you the best in entertainment! From Open Style (with many backdrops to choose from) to Closed Tent Style, or our New Larger Closed Style, We create memories that your guests can take home. What better way for them to remember your evening! Themed backgrounds on your pictures can highlight a time of year, theme of your event, or highlight a sponsor for those corporate events! 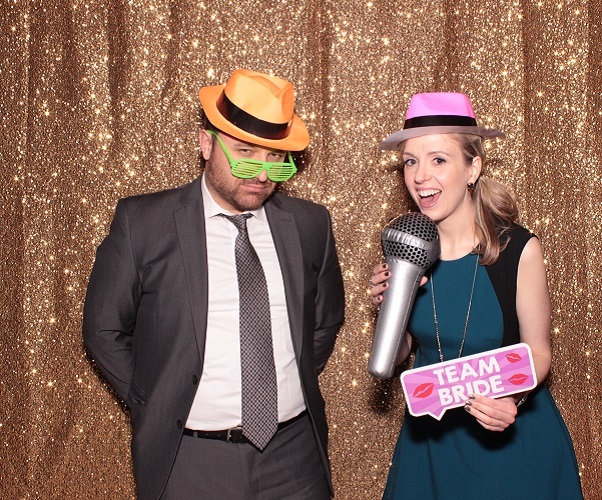 Perfect Photo Booth Photos start with FUN Props! Luckily for you, We have that under control. Our arrangement of props can be used for any occasion, and can really bring out the fun in any picture. Unfortunately, the props have to stay at the booth, but we will give you pictures instead! Sounds like a great deal to us. The Party Patrol, the Ultimate Hosts of the Photo Booth Industry, will be there every step of the way to assist you, and help you get that perfect picture. 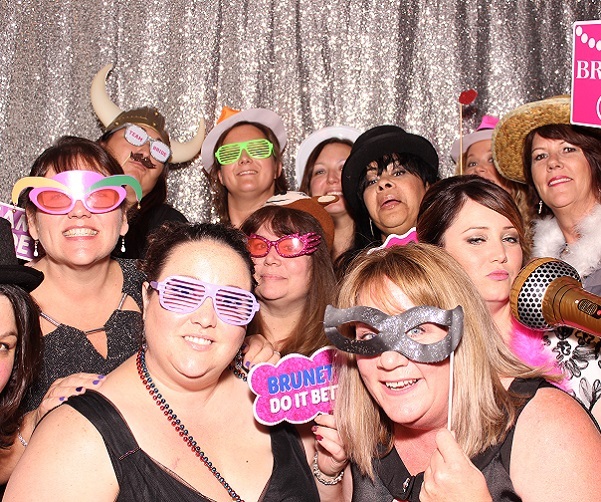 DJ Package + Photo Booth = Amazing Evening ! Dynamic Sound's PartyStarters make your event FUN. Add the Party Patrol, and the PartyStarter Photo Booth, and things might get a little CRAZY! Isn't that why you are looking at this page? Memories to last for years. If you could save money by pairing these two exciting services together, wouldn't it be worth considering? We are anxiously awaiting speaking with you! Contact us today to see how we can make your party Super FUN! 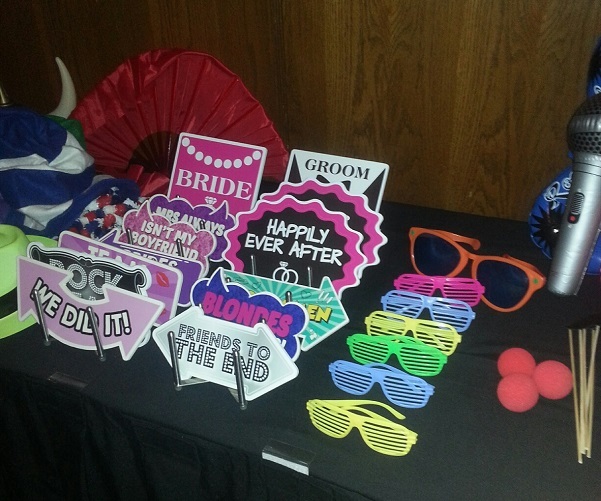 Many Photo Booth Packages / Photo Booth + DJ Packages are available! Working with you to create success! Contact us today! © 2018/19 Dynamic Sound Inc. All rights reserved.